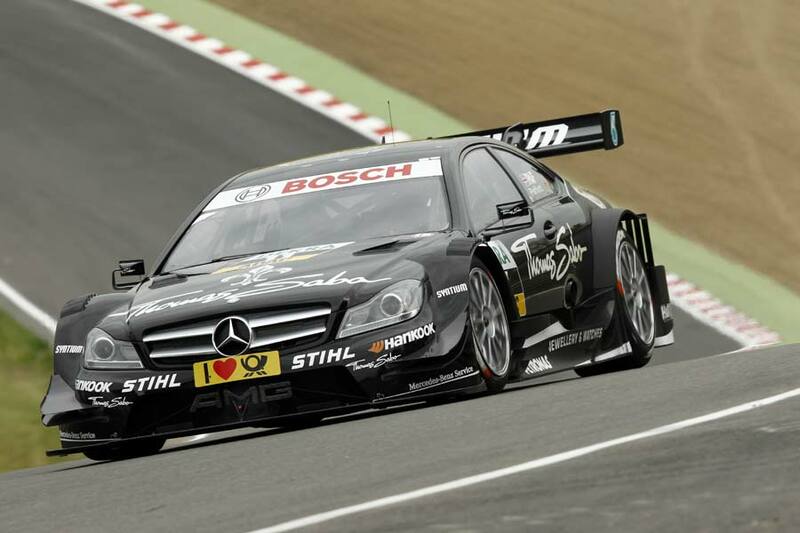 Britain’s Gary Paffett turned pole position into his first DTM win at Brands Hatch this weekend, making for a near perfect start to 2012 for the popular Mercedes driver. 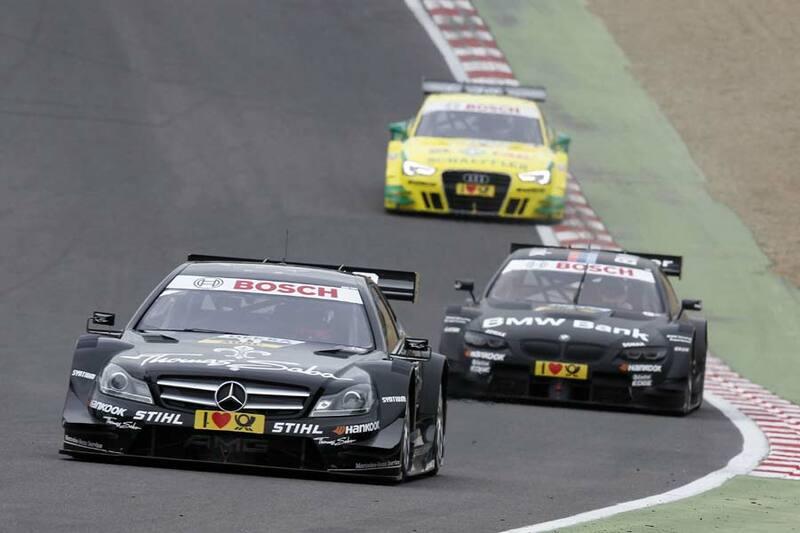 31-year-old Paffett controlled the race from the start, building a five second cushion over the BMW M3 of Bruno Spengler by the chequered flag and stretching his championship lead over the Canadian by 25 points. 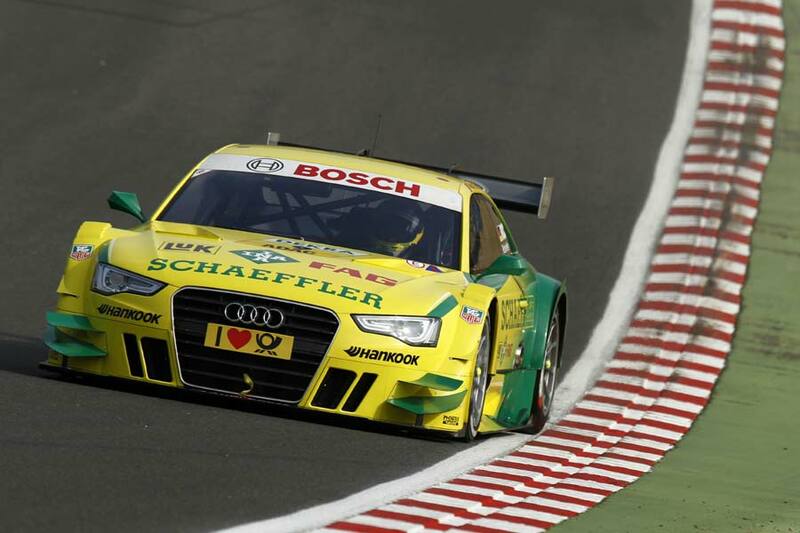 Audi’s Mike Rockenfeller wasn’t far behind in his A5 Coupe, but failed to capitalise on Spengler’s diminishing pace due to a damaged splitter, eventually having to settle for the third step of the podium. 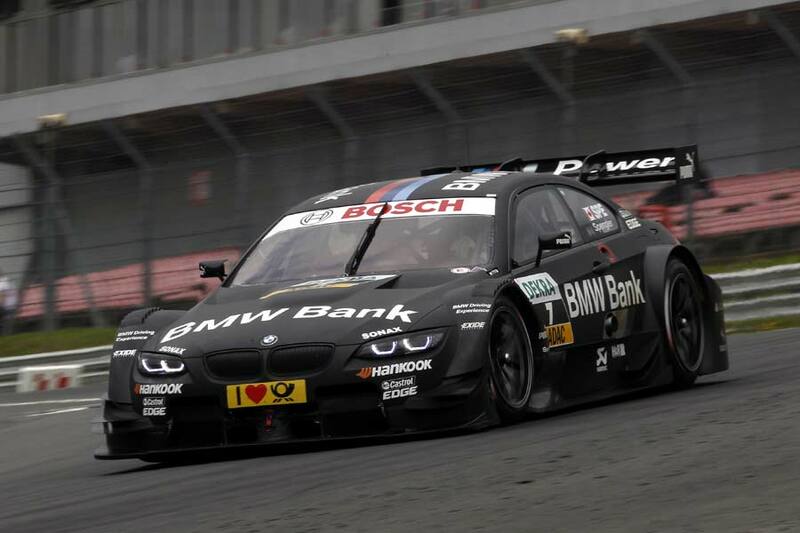 BMW’s Martin Tomczyk dropped one place from his grid position but still managed to secure fourth – his best finish of the season, while Mattias Ekstrom rounded off the top five in his Audi, after starting from eighth spot. 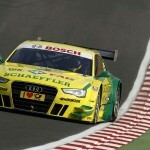 “It’s a great feeling to win my home race. 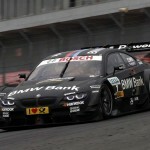 I’ve now finally secured my first DTM victory at this track. The team and my THOMAS SABO Mercedes AMG C-Coupé were simply terrific. 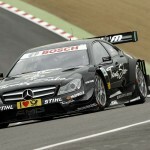 Three races, two wins and one second place – let’s hope this season continues just as it began,” said a jubilant Paffett.